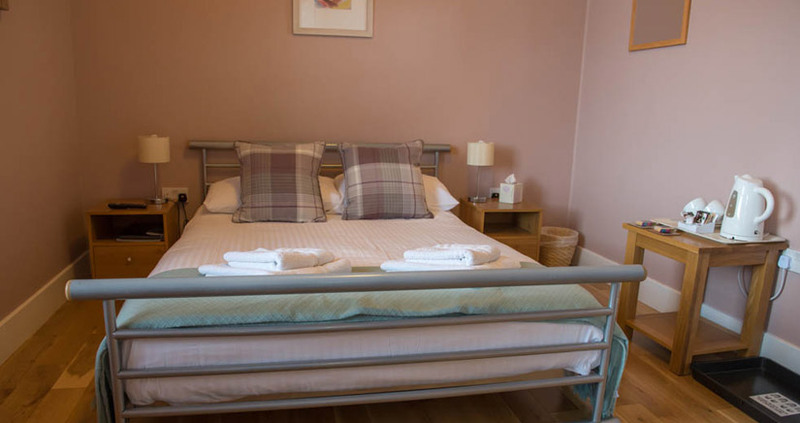 Bed & Breakfast accommodation is situated in the village of Drymen in the heart of Loch Lomond & the Trossachs National Park and the first stop on the West Highland Way. The West Highland Way links Milngavie, just outside Glasgow, to Fort William in the Highlands. Drymen is the first stop on the West Highland Way. For those looking for a more active break, there are woodland walks, hill walking, cycling, fishing and a good selection of golf courses. Drymen is a picturesque village and you can enjoy the hospitality at the local pubs which offer good food and quality drinks, or simply enjoy a stroll around. 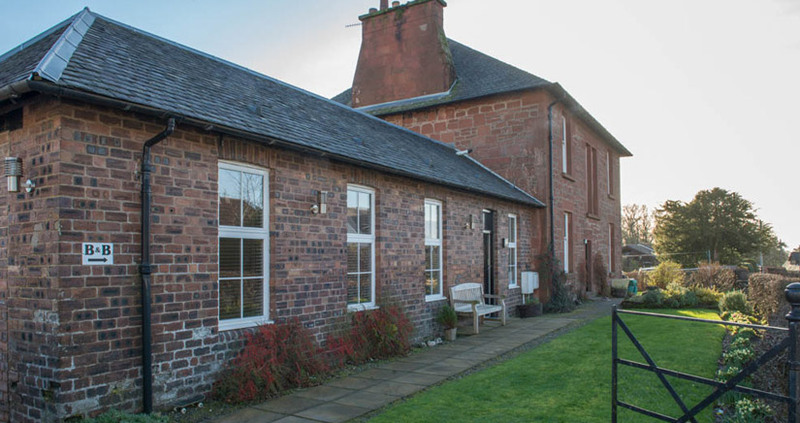 Ashbank is a Victorian sandstone villa sitting proudly in the heart of the conservation village of Drymen, on the East side of Loch Lomond. 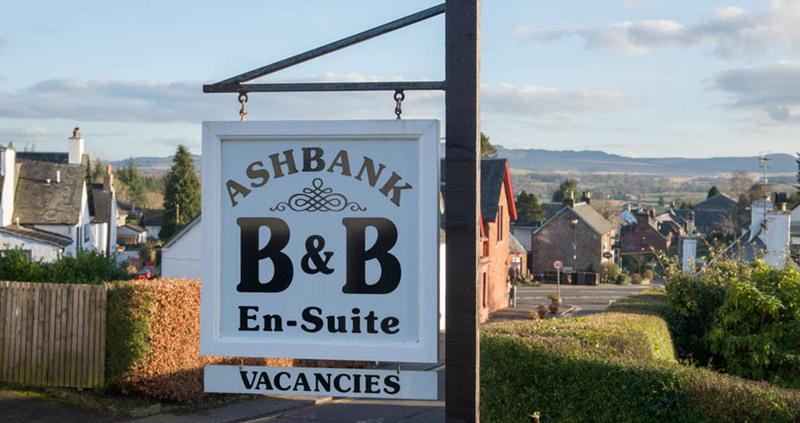 Ashbank overlooks the village square and enjoying elevated views of the surrounding rolling countryside and hills. 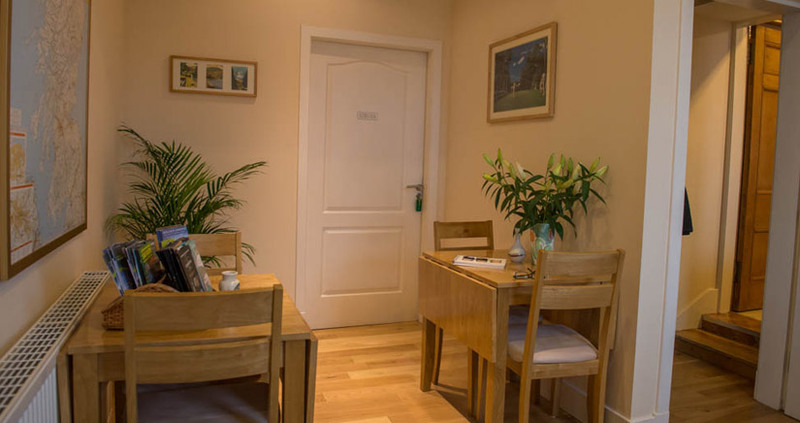 Our central location and warm welcome makes us a popular choice with visitors walking the West Highland Way and the Rob Roy Way which starts from Drymen..
As well as being popular with West Highland Way walkers, Ashbank Bed & Breakfast, Drymen is the perfect base to explore Loch Lomond and the Trossachs National Park. 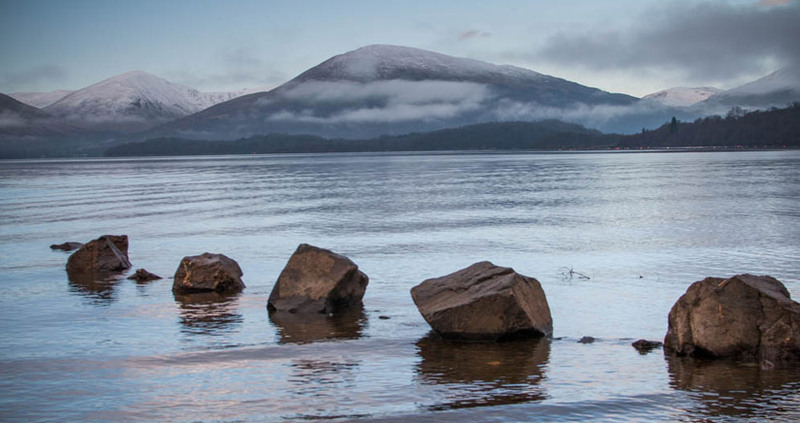 There are many outdoor activities to enjoy in and around Loch Lomond from golf to fishing, cycling to wake-boarding. A new paths network has just been completed around the local area which can be enjoyed by foot or bicycle. There's an abundance of culture, history and shopping to be enjoyed in nearby Glasgow and Stirling. 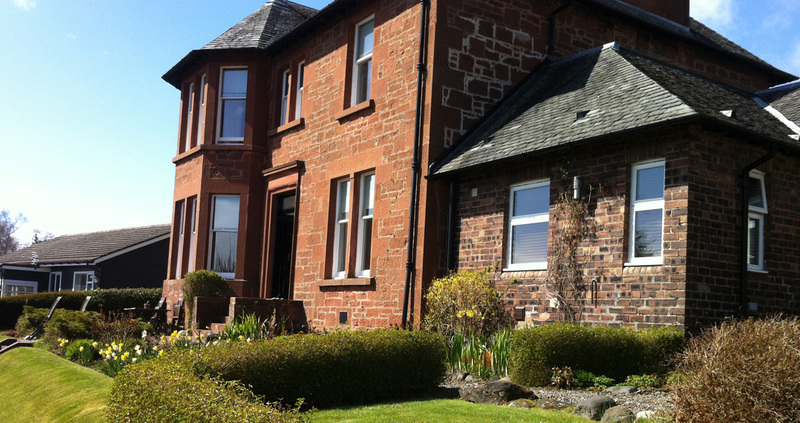 Drymen is a picturesque village where you can enjoy the famous Scottish hospitality at the local pubs and restaurants, or simply enjoy a stroll through the village shops. Ashbank was our accommodation on night one of the West Highland Way. We arrived before the official check in time and Mhairi very kindly checked us in immediately. 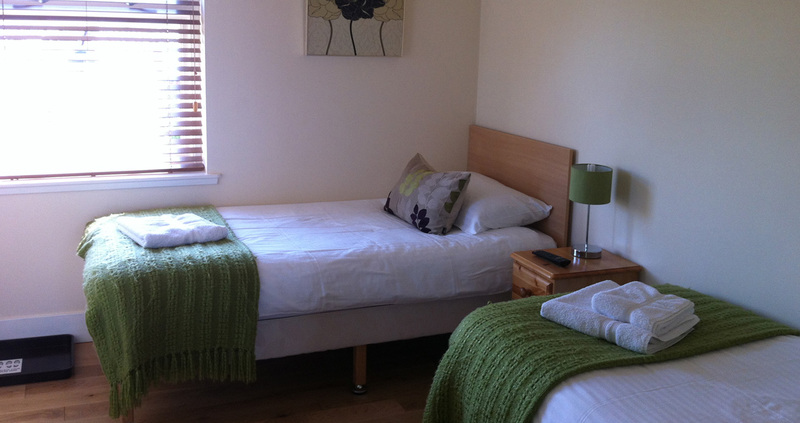 The room we had was very well appointed, good natural light, bright and had a very comfy bed. Breakfast was plentiful and excellent, and set us up well for the following days walk to Rowardennan. Mhairi was a charming host and made sure all our needs were met. Any time I return to Drymen I would definitely return to Ashbank! 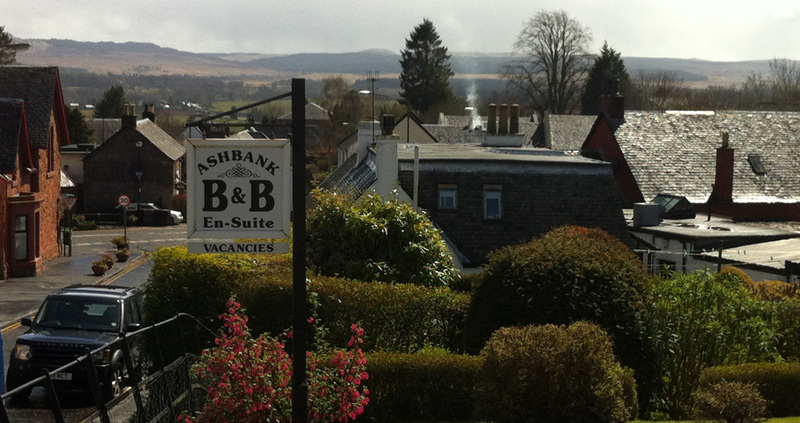 Ashbank has stunning views over the village and beyond. We were welcolmed by the owners Tommy and Mhairi, who were exceptionally friendly and offered lots of information and advice about the walk. 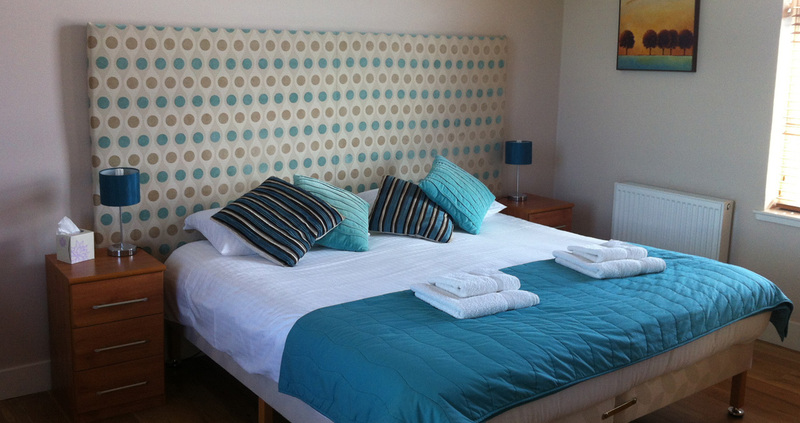 Our room was immaculate and everything had been thought of, and the beds were extremely comfortable. The choice at breakfast was brilliant and just about the best all walk! Tasty packed lunches awaited us as we departed and Tommy wished us well as he checked us out! Would certainly recommend this lovely B & B and we will return! 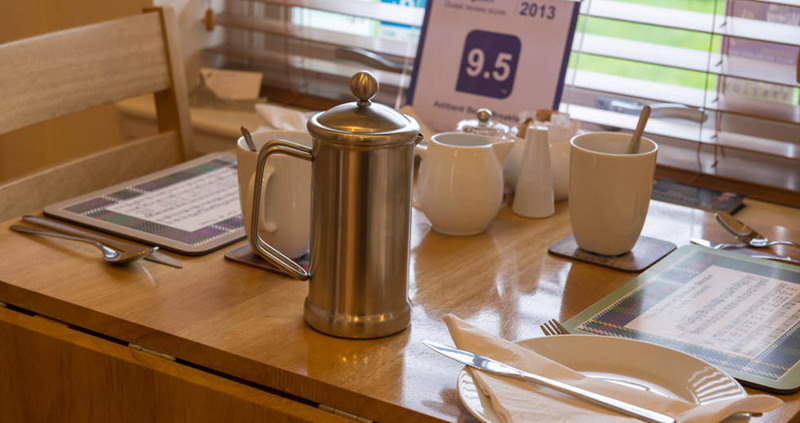 We are delighted to answer any questions you have. Please contact us either by telephone or email.